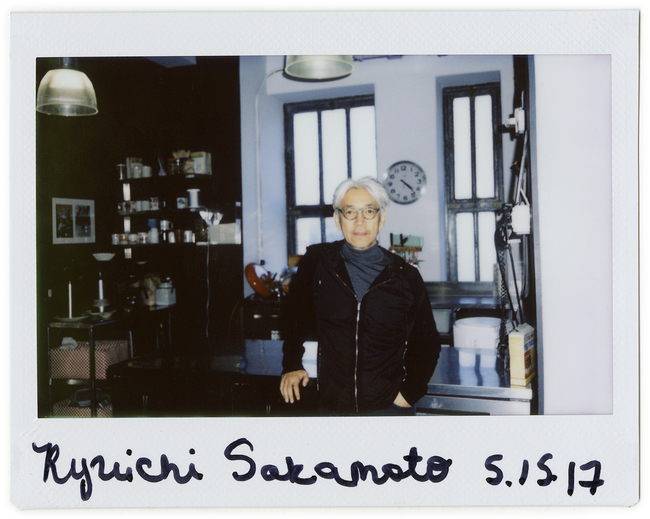 Earlier this spring, Ryuichi Sakamoto gave an exquisitely intimate concert at the Park Avenue Armory in New York. Surrounded by a small audience in the venue’s opulent Veterans Room, the renowned Japanese composer was positioned in the center of the floor and played through the entirety of async, his first solo album in nearly a decade. 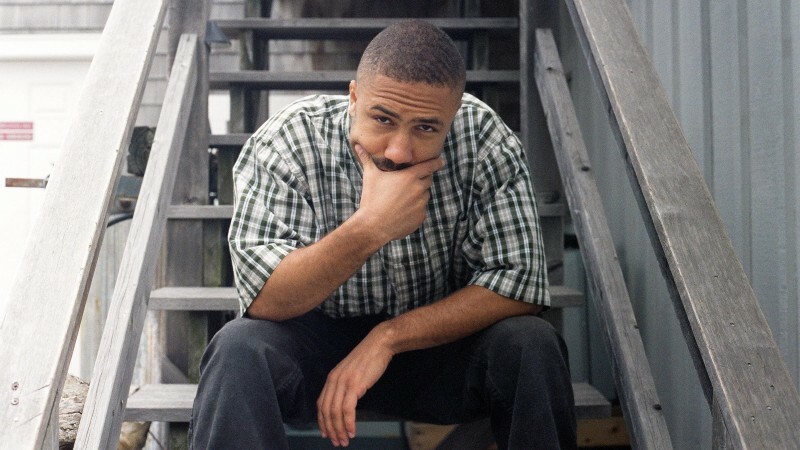 Time seemed to stand still as he re-created the album before our eyes, moving from piano and synthesizer to unconventional instruments like a large pane of glass, from which he evoked a mournful wail. Observing this legendary artist perform at such close proximity intensified the feeling of being inside an echo chamber of emotion and ambient sound. For admirers of Sakamoto’s work, the transfixing power of this performance should come as no surprise. Over the last four decades, he has been captivating audiences with his solo projects, award-winning film scores, and on-screen performances. Many fans have become acquainted with his work through his long-standing relationship with cinema, which began in the eighties, after he had already gained international attention with the pioneering Japanese electronic music group Yellow Magic Orchestra. 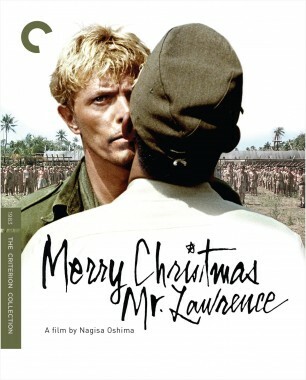 In 1983, Nagisa Oshima cast him opposite David Bowie in Merry Christmas Mr. Lawrence, a breathtaking tale of forbidden desire set in a World War II prison camp, marking his film debut not only as an actor but as a composer. This experience led to subsequent collaborations with some of the most acclaimed auteurs in the world, such as Brian De Palma, Volker Schlöndorff, Pedro Almodóvar, Bernardo Bertolucci, and Alejandro González Iñárritu. Now sixty-five, Sakamoto recovered from a battle with cancer in 2015, allowing him to return to music with full force and exuberance. His new album demonstrates his abiding innovative spirit, blending a wide array of sounds—from natural field recordings to synthesizer experimentation and elegiac organ droning—into a haunting sonic collage. 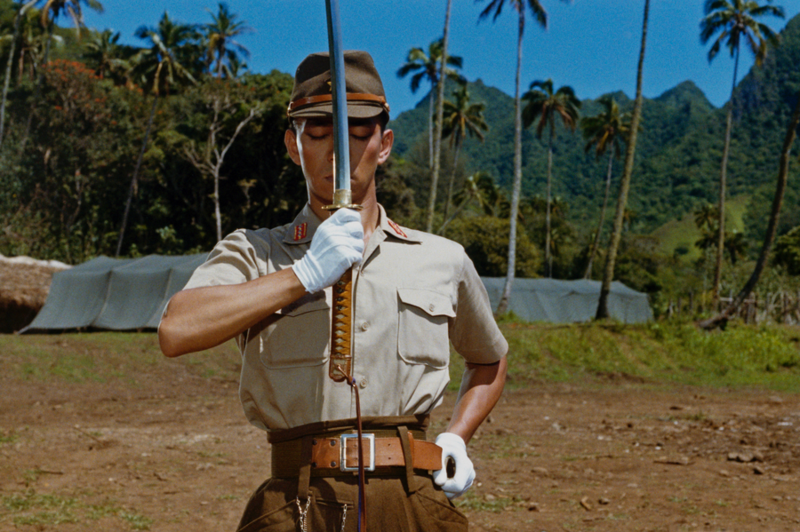 On the heels of its release, and a career retrospective at Manhattan’s Quad Cinema, Sakamoto and I sat down for a conversation about his immersive creative process and some of the greatest moments in his career. How did you start composing this new album and where did the concept come from? Three years ago I had cancer, and in that year I was going to make an album, but because of the disease I canceled the project and decided to focus on treatment. At that time I had sketches of ideas already, but when I started making async in April of last year I dropped all those ideas because I wanted to start from scratch. Having cancer was a big thing, a life-or-death thing for me, so I wanted to do something very fresh. But when I started to make this album I didn’t know how or what I wanted to make. For a long time, I felt like a painter looking at a big blank canvas and not knowing how to paint. I kind of enjoyed that time though; it was like a big gift. For almost forty years I’ve been so busy working on so many things at the same time, so this was almost like the first time it felt luxurious, like I could do nothing and just look at the blank canvas. But then I had to actually start. I opened up my ears, collecting sounds I liked, inside and outside in the world, for four months. Soon I got tired of hearing New York noises and went to Paris, Kyoto, upstate. There are some sounds I just like as sound objects, but others generate musical emotions, so I was looking for elements inside these objects to help develop a piece. You’ve said that async is a score for an Andrei Tarkovsky film that doesn’t exist. Can you tell me about your relationship to his films and how they inspired you to make the album? After those four months of searching for sound objects, I knew I had to find the direction of the album. I said to myself, maybe I should go with this idea of making a soundtrack for an imaginary Tarkovsky film, a film that only exists in my brain. It was impossible to imagine a completely new Tarkovsky film, so it was more an accumulation of memories of his existing films. It’s not just the stories but also the memory of one cut or one scene or just the images and sounds picked up from his work. Ever since I saw Tarkovsky’s films for the first time in the eighties, I’ve thought about his themes. I like the walking scenes and walking sounds in Solaris, Nostalghia, The Mirror, Stalker, and The Sacrifice. Rain and the sounds of water are also very important themes of Tarkovsky, so I have those threads in the album as well. I’m drawn to the way you deal with time and silence. Nowadays, I like movies with a lot of silence and a lot of quietness. 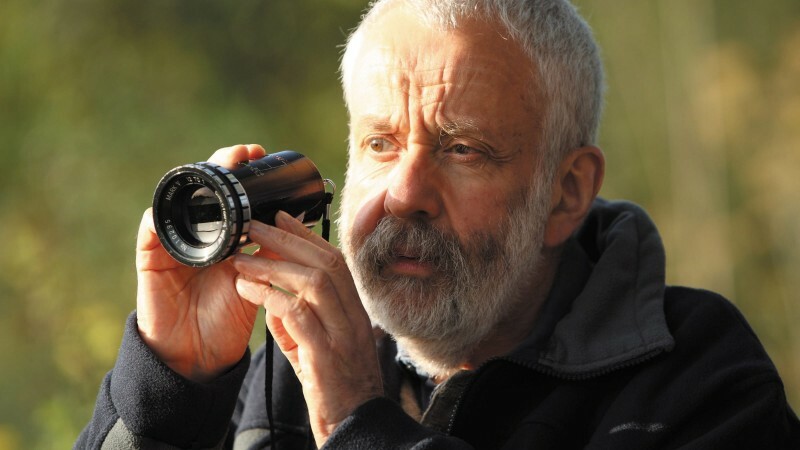 Tarkovsky, Robert Bresson, Ingmar Bergman—they’re generally very slow and they’re not overly expressive. There’s a lot of space in between, so you can go deep into the cinematic language or into the story. In music, when you have a lot of space you can have enough time to enjoy it and we can check the colors and shapes between the notes and the depth of the sound. So I think it’s very important for me to have space in between objects. Watching your live performance at the Armory last month, I admired how you moved between different instruments. I’m wondering how you bring all those elements together in the composition process. This time, for async, I decided not to use any established musical forms. For example, in a sonata, which was established in the eighteenth century by Handel and Mozart, the form is very rigid. Even pop songs have some kind of form. I didn’t want to use any of that. Each song on async is made with very instant inventions, without formalized thinking. I wanted to find the right shape for each song. But almost every time I’d make something I’d have to ask myself, “What do you want to hear?” Maybe nothing, and that’s okay. My desire was the only rule. How does your process differ when you’re creating your own album and when you’re composing for a director? If a film director trusts me 100 percent, which is rare, it’s almost the same process. I started off very lucky because Mr. Oshima trusted me completely. 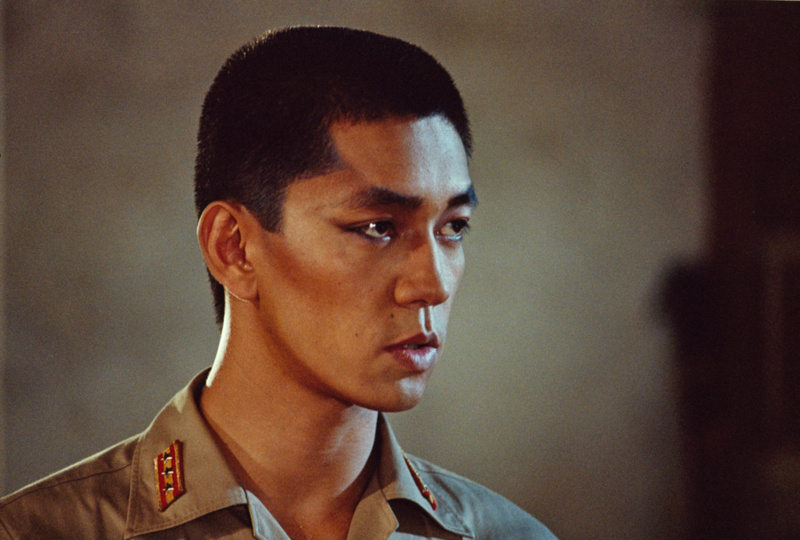 He gave me total creative freedom [on Merry Christmas Mr. Lawrence]—and that was my first score. I wondered, Is he okay? I was an amateur in acting and in film scoring. No one told me how to write film music at that time, so I didn’t know how to start. I wanted to have some kind of compass, so I asked the producer, Jeremy Thomas, to give me one example to refer to for film music, and he said Citizen Kane. I like the work of Bernard Herrmann a lot and respect him, but that music wasn’t so impressive to me. So I had to create my own method. You also star in the film. How did you go about scoring your own performance? This was my very first experience acting in a film. When we went to see the rough cut, I hated my acting so much. I thought it was so ugly and so bad. When I started writing the music, I said to myself, okay, let’s put beautiful music on top of my bad acting scenes. I am half-joking but half-serious . . .
Did your experience on Merry Christmas change your approach as an artist? I think so, yes. But the experience of being on set and looking at lots of people behind the camera also had a very big impact on me. My first memory of the movies is watching La strada on my mother’s lap. Then around high school I started watching Oshima, Godard, Fellini, and Truffaut. I liked films, but this experience of being on set really changed how I felt about them. I never wanted to be a musician or to be famous. I began training in music when I was little and attended a music university, but I never wanted to do it professionally. Then I joined the Yellow Magic Orchestra because I wanted to work with those two very talented musicians [Haruomi “Harry” Hosono and Yukihiro Takahashi]. The band became very well-known all of a sudden. So it was an accident for me; it’s not what I wanted to pursue. Music is always there and has always been beside me, but I like literature and cinema and other things as well. I thought I could write a novel or make a film. 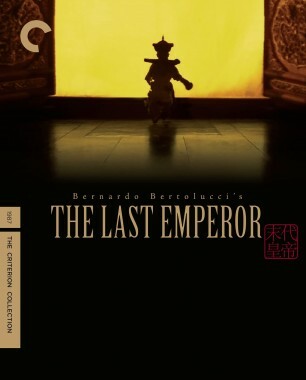 What was it like to work with Bernardo Bertolucci on a film as epic and ambitious as The Last Emperor? I first met Bernardo at Cannes when I was there for Merry Christmas Mr. Lawrence. 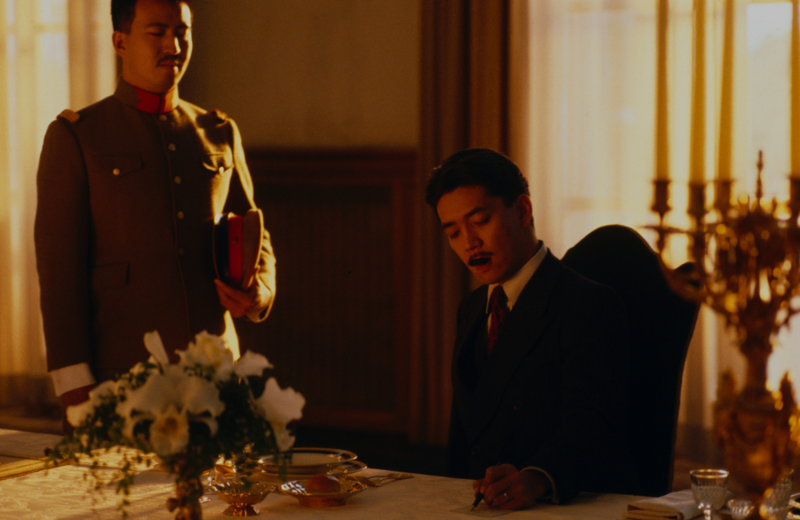 Oshima introduced me to him at a party, and he was talking on and on about this movie he was producing, which was The Last Emperor. Then, after some years, I got a phone call. Then a script was sent to me, and I was told to go to China immediately . . . but as an actor. When I read the script I saw that my character, Amakasu, commits hara-kiri. That didn’t sit well with me. It was symbolic of this traditionalist Japanese stereotype that I don’t really like. It was kind of inconceivable for someone [as modern as] him at the time to commit suicide by seppuku. I thought it wasn’t right for the film, which was trying to be a historical tale. Amakasu is a fascinating character because, although he’s a fascistic military person well-known for killing anarchists, he lives in Paris before going to Manchukuo. Also, in the film, his office is decorated with a very futurist and modernist design. I was able to talk this through and finally convince Bernardo to change the sword to a gun. During the shooting, there were a lot of Chinese-American actors, coming from California mainly, but they were working inside the actual Forbidden City. They had these traditional Chinese hairstyles, these long queues, and this hairstyle was so strange for someone to have after the revolution in Chinese society. So the Chinese people thought they looked like ghosts from the old world and really hated watching those guys walk around in the palace. It was so funny. 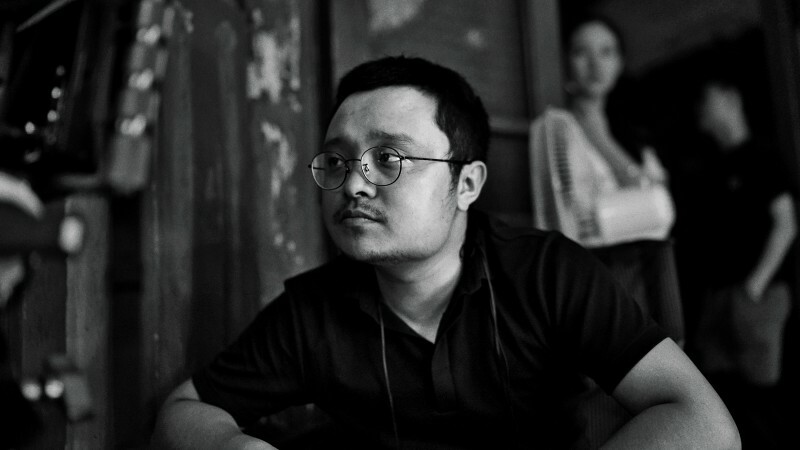 When shooting was done in China, we did interior shooting at Cinecittà. I saw Marcello Mastroianni there, walking in the yard with a cigar—it was unreal. After shooting was done and a few months passed, I got a phone call from the producer about doing the music for the film. You hadn’t planned on that originally? No. I said, “Well, how long do I have?” And he said one week. One week for this giant, epic film! I asked for two weeks. Of course I was complaining, but one time Bertolucci had said, “Well, Ennio Morricone did it,” so I had to do it. I wrote forty-five music cues in one week. I found Chinese musicians around Tokyo and recorded them and then I brought everything to London. Just after arriving, I played the music for Bertolucci, the editor, and some other Italian crew members. I played a piece called “Rain” and they started holding each other and crying “Bellissimo! Bellissimo! Molto bellissimo!” This is the pleasure of working with Italian people. That is the reason I can’t stop working with people like Bertolucci. I imagine the process changes from director to director, but do you enjoy immersing yourself in someone else’s creative universe when scoring a film? To me, it’s always a struggle to work on film music because each filmmaker is very different and it’s almost impossible to satisfy someone completely by writing music. But I keep coming back because, as when I worked with the Italians, it can be the ultimate pleasure. It’s also good for me and for my music because it forces me to learn new things, like North African music for The Sheltering Sky, Chinese music for The Last Emperor, or Celtic music for Wuthering Heights. Each time is like a little journey into an unknown culture. When you’re making music now, where do you look for inspiration? I’m still searching, looking for interesting sounds and sound objects. It’s endless; there are limitless interesting sounds in the world. But I’ve also been thinking more about the spatiality of music and finding a way to communicate physical space through only sound. I became interested in that area after I made an installation with my close friend, a Japanese visual artist. It’s hard to define, but the music for installations has the freedom of time, like it could be twenty-four hours or one year. John Cage wrote a piece of music that was supposed to last 600 years or something. So it’s completely free, there’s no musical form, and you have to invent it by yourself. What was the last thing you listened to or watched that truly moved you? I’m going back in time, watching Bresson, Tarkovsky, Bergman, and it’s so much fun. In Bresson’s early movies, this French composer named Jean-Jacques Grünenwald made the music for him. So I searched for him and saw that he went to the Paris Conservatory and studied composition and organ, and his teacher was Maurice Duruflé, one of the most famous organ composers of the twentieth century. It’s church music but very modern. Grünenwald’s compositions were nice, but Duruflé was more talented. I started listening to him, and I’m still listening to him.